book, Healthy Gut, Healthy You! 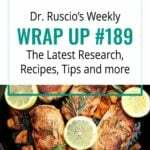 Health News Updates On: H. pylori Treatment, Tanning Beds, Intermittent Fasting, Vitamin D Supplementation, Iodine & Thyroid, Coffee & Autoimmunity, Intestinal Yeast, and More…. How do we change to a practical and cost-effective model of functional medicine? Join my Future of Functional Medicine Review Clinical Newsletter to find out. © 2018 Dr. Michael Ruscio, DC. All rights reserved. 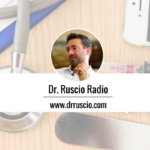 DrRuscio.com | The Ruscio Institute Inc.